This year’s NECO SSCE time table begins from 25th May 2017 to 25th July, 2017. Below is correct 2017/2018 June July Neco Examination timetable as released by the exam council. 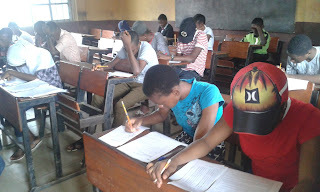 Pick up piece of paper; Write out all your neco 2017 subjects – these are the subjects you shall be writing in this examination. Ensure the subjects are properly numbered.